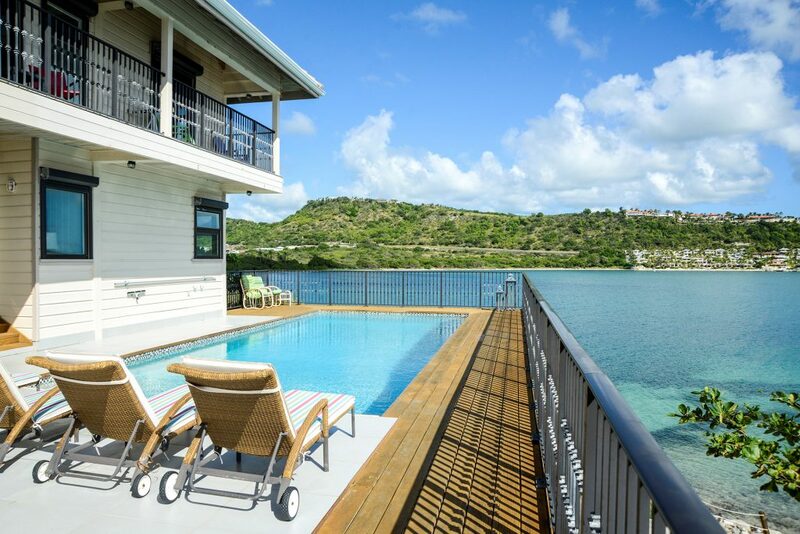 You couldn’t wish to visit a more beautiful island in the Caribbean than Antigua. The Sea House is situated in a prestigious location on the headland of Mamora Bay. 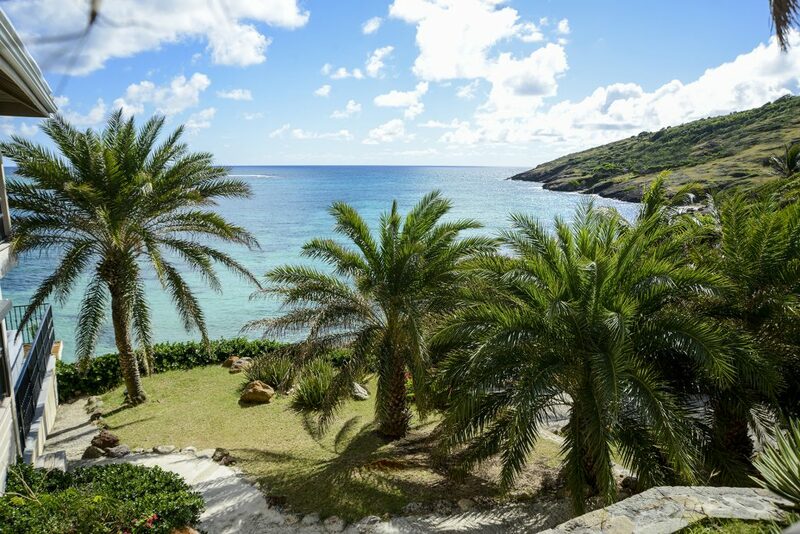 The house is ideally located a short drive away from English Harbour and Falmouth Harbour where you will find a wide choice of restaurants, supermarkets and amenities. Historic Nelsons Dockyard is also a short drive and this area is extremely well-known for the famous yachting regattas that take place throughout the year. The house is across the bay from the renowned St. James Club hotel and we are neighbours with Eric Clapton and Timothy Dalton. Not only do we host wedding receptions at the Sea House, the house also comes complete with its own accessible dock and private beach which are used for wedding ceremonies creating spectacular photographs. The airport is a 30-minute drive and we can assist you with car hire. Antigua is famed for its beauty and boasts 365 beaches, one for each day of the year! The island offers a plethora of activities to enjoy, ranging from historic museums, zip wiring through the tropical rain forest to swimming with sting rays there really is something for everyone. British Airways flies daily from London Gatwick. Virgin Atlantic flies from London Gatwick 3 times per week.